Medicare made more than $23 billion in improper payments in fiscal 2017, a government watchdog report found, largely due to scant or no documentation. The Government Accountability Office also looked at improper payments in Medicaid fee for service, which amounted to about $4.3 billion. 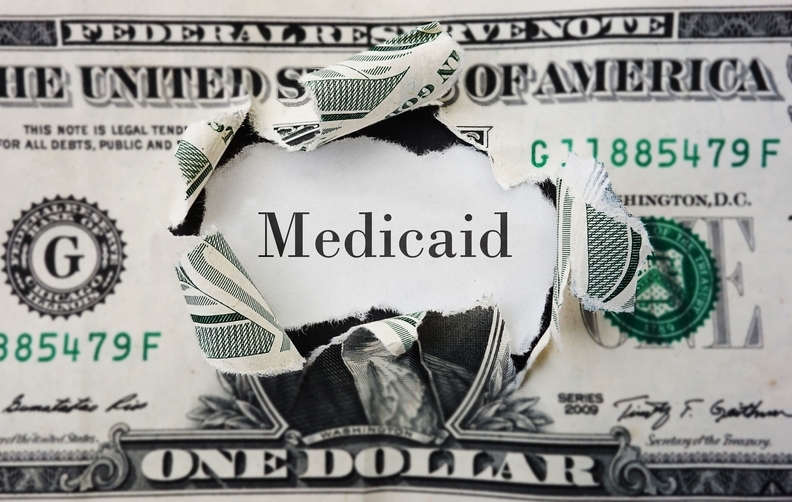 The GAO said improper payments for Medicaid have remained relatively steady since 2011, while improper Medicare payments have spiked since 2009. Congressional Republicans have recently focused on waste and fraud within Medicaid, but both parties avoid talking about Medicare. In Medicaid, states can use prior-authorization authority to avert them in the first place. Medicare has more documentation requirements but doesn't require prior authorization. Most of Medicare's payment errors went to durable medical equipment, laboratories and home health services, with hospice coming next. Most of the improper payments were attributable to insufficient documentation, according to GAO. The agency reviewed the CMS' methods for identifying improper payments, which involve comprehensive error rate testing (CERT) and payment error rate measurement (PERM) contractors. Both contracting teams project the total number of pay errors based on random samples of claims and the supporting medical documentation. According to GAO, the CMS needs to review its own documentation requirements routinely, for both Medicare and Medicaid programs, to make sure the government should pay for the service. The agency also recommended the CMS administrator to make sure Medicaid's reviews show the underlying causes of improper payments so that they can be corrected — the only recommendation the CMS did not agree with, according to GAO. In a third recommendation, the GAO warns that the CMS should direct states to make sure the same providers under review by PERM teams aren't also being looked at for fraud, so as to avoid compromising fraud investigations. Lastly, GAO said, the CMS administrator needs to make sure states don't have disincentives to alert PERM contractors of the providers who are under fraud investigation. The contractors take random samples of the documentation that accompanies claims, which they manually review. From these samples they project estimated total improper payments. The CERT contractor for Medicare looked at about 50,000 claims for fiscal 2017 and the PERM contractor for Medicaid reviewed nearly 31,000 claims for fiscal years 2015, 2016 and 2017.